Greetings from Tasmania! This island state is full of national parks, wildlife, and wineries. We could have easily spent 2 full weeks on the island alone. 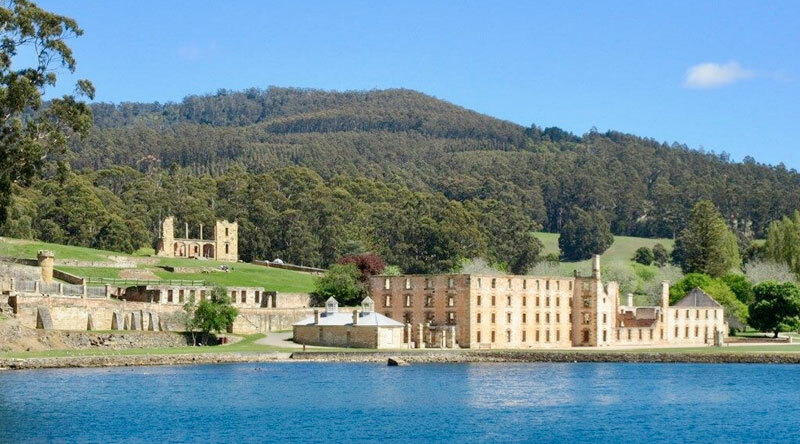 Port Arthur holds a treasure trove of history about the convicts sent here in the 19th century and Hobart is a charming harbor town of 100,000 people. As we sit here on our deck in Coles Bay overlooking the water, we had our first close encounter with a wild wallaby hopping along WITH a baby in her pouch. Could be the cutest thing ever. 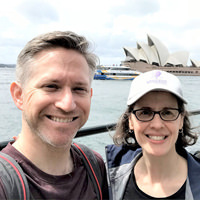 One cultural thing to note, even though Australia is only 15 hours in the future, the locals are consistently surprised that our credit card technology is decades old (all cards here just require a simple tap to make a purchase). That being said, all the music they play is from the 80s and 90s so they have some catching up to do too ?